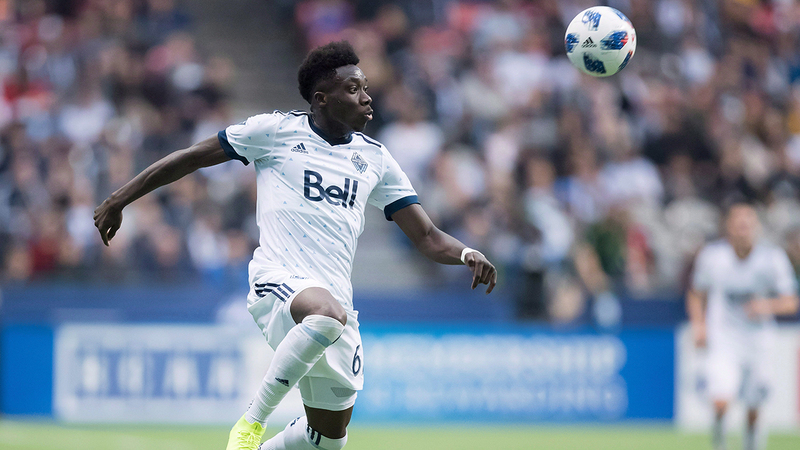 Even though Alphonso Davies doesn’t officially join Bayern Munich until January, he will be heading to Munich for an orientation of sorts before the end of the year. Davies revealed that he will spend a few weeks training with Bayern leading up to Christmas. He will then return home to Edmonton for the holidays before heading back to Munich where he’ll hope to make his official debut with the club in 2019. Davies is now eligible to train with Bayern as he turned 18 years old on Nov. 2. The Canadian international became the most expensive outgoing transfer in MLS history after signing a contract with Bayern until 2023 back in July. He spent three seasons with the Vancouver Whitecaps, posting eight goals and 12 assists in 65 regular-season games.